Sometimes called the “godmother” of the Animal Reiki movement, Kathleen Prasad is the global leader in the profession. 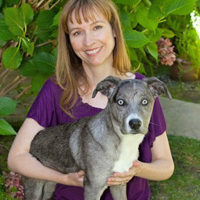 She is cofounder and president of the Shelter Animal Reiki Association (SARA). Kathleen directs SARA’s educational program, which spans the globe, with members across the U.S., as well as in Canada, Europe, India and Australia. 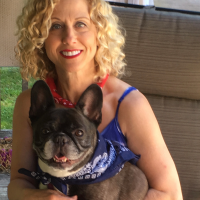 She is also founder of Animal Reiki Source, which offers the world’s first extensive and specialized curriculum and training program in Animal Reiki. Kathleen’s teachings are highly regarded by animal lovers, veterinarians, animal care professionals, as well as shelter and sanctuary staff and volunteers around the world. Kathleen has taught Reiki to the staff and volunteers of many animal organizations, including BrightHaven, Remus Memorial Horse Sanctuary, The CARE Foundation, Best Friends Animal Society, the San Francisco SPCA and Guide Dogs for the Blind. 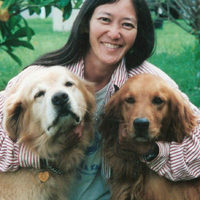 She has authored the Animal Reiki Practitioner Code of Ethics, and several influential books in the field. 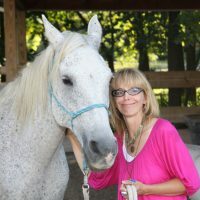 She has been published in magazines such as The Journal of the American Holistic Veterinary Association, Natural Horse Magazine, Equine Wellness Magazine, Dogs Naturally Magazine and has been featured in many radio and TV programs. 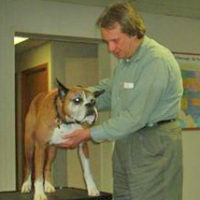 Kathleen offers regular classes at BrightHaven Holistic Animal Retreat in Santa Rosa. She also teaches a variety of correspondence courses and teleclasses. She is available for distant treatments.